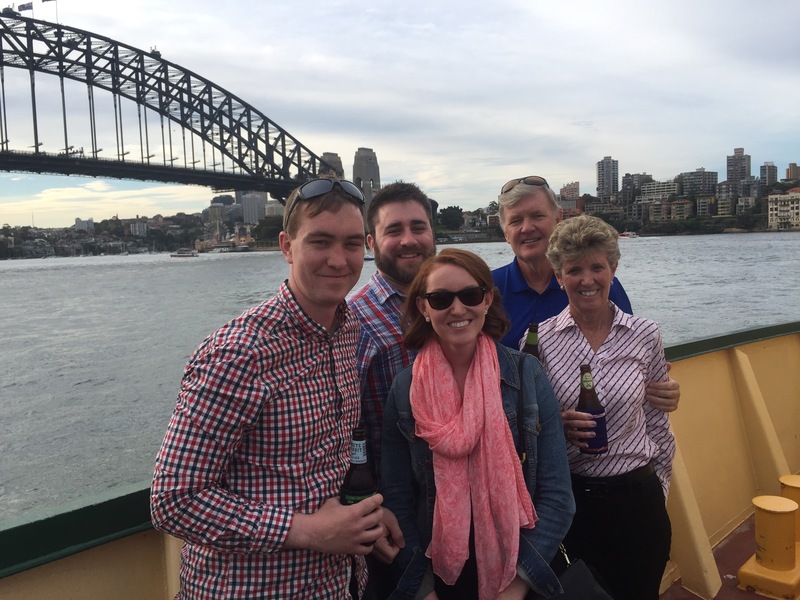 A first for Back of the Ferry – a family induction. Your correspondent and solo inductor had to work hard to get all the answers down with one hand. Induction duties cannot interrupt the pleasures of the Back of the Ferry. Our newest members call Philadelphia home and have torn Sydney up recently. With the relative strength of the US dollar, it is hard not to. Naturally the highlight of their trip was the Back of the Ferry. Time prevented a visit to a traditional post induction venue, so instead we brought Four Pines to the BotF.